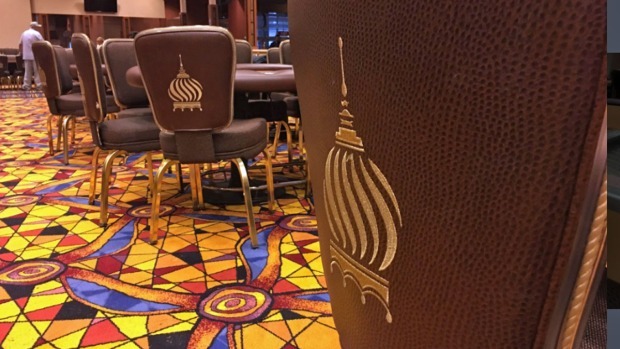 Since Atlantic City's Taj Mahal's closing in October, the shuttered casino has been purchased and will be turned into a Hard Rock Cafe property. With a new identity, everything in the old facility must go. Today, started the 60-day liquidation sale of the once landmark casino. 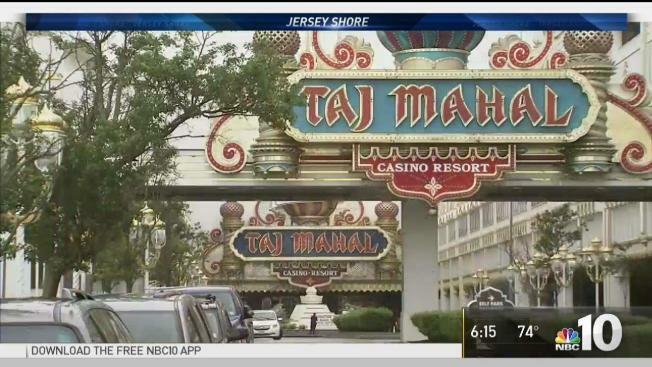 A liquidation sale is being held Thursday at the shuttered Taj Mahal Casino Resort, which Trump once called "the eighth wonder of the world"
For some, it was The Art of the Steal. But they weren't gamblers. They were bargain hunters searching for rock-bottom deals at a liquidation sale of the contents of the ostentatious casino that Donald Trump built in 1990 as a monument to excess and glitz. When President Donald Trump opened the Taj Mahal Casino in Atlantic City in 1990, he dubbed it the "eight wonder of the world." Twenty six years later, it was on the chopping block. A national casino company saved it from ruin, and now the last vestiges of "the Taj" will be sold off at public auction Thursday. 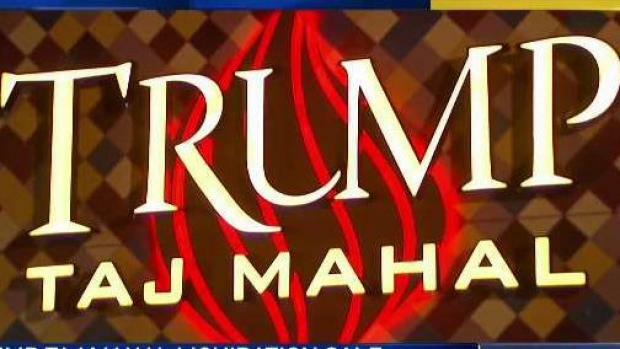 NBC10's Matt DeLucia has the details on how you could own a piece of Atlantic City's Trump Taj Mahal. "I have no use for chandeliers, but I can use a nice TV for my bedroom," said Gerald Winchester, of Atlantic City. He stayed so frequently at the Taj Mahal, at times playing six days a week, that the hotel furnishings looked familiar to him. "I've been in so many rooms at this place that I probably already watched this TV," he said, wheeling away a flat-screen video monitor for $50. "I would have liked to get a roulette table or a blackjack table with the name 'Trump' on it," said Dr. Jason Bourne, who was on his way to Atlantic City from Bethesda, Maryland, when he learned of the sale. "We actually have somebody from Texas that's flying in here to take a look at them," said Don Hayes of National Content Liquidators, which was conducting the sale. "He's gonna put 'em all in his house!" 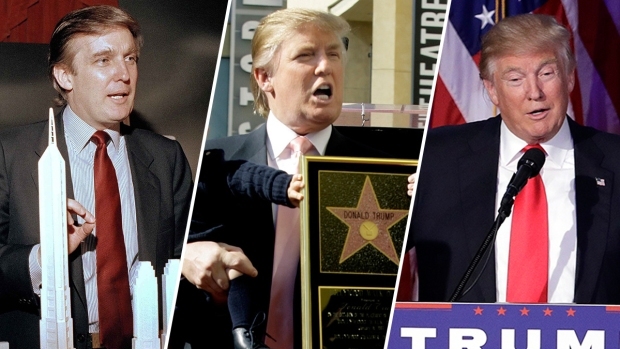 Trump cut most ties with Atlantic City in 2009, having lost control of the casino company in a bankruptcy. His friend and fellow billionaire Carl Icahn shut the Taj Mahal down last October amid a bitter strike with Atlantic City's main labor union. Maria Marine, of Egg Harbor City, New Jersey, an Atlantic City suburb, was on the prowl for pool and patio furniture. While waiting for the doors to open, she recalled the casino's heyday. "When this first opened, I couldn't wait to see it," she said. "The celebrity, the grandeur. Back in the '90s, this was it. The gold standard." But by Thursday's sale, some of the stock looked every bit like it had been on the job since 1990, including patio tables of varying sturdiness, bar chairs with the odd scratch or chip, and stainless steel circular tables with more than a dent or two. "That's an awesome price," said Vinny Miguel, of Philadelphia, who picked up five of them. "I got a lot of family, and a lot of laundry."